This athletic Dundeel ex Chelsea Hotel colt has a lot of his paternal great grandsire Sadler's Wells about him and the walk of his grandsire High Chaparral. Bred on the proven Sadler's Wells x Danehill cross. 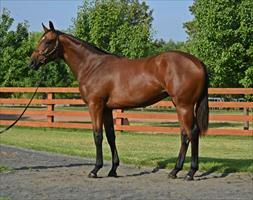 A quality filly from a high class international family. 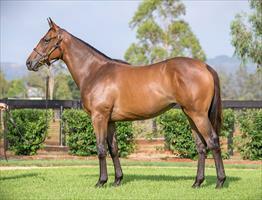 We love that she's by a top notch son of Fastnet Rock out of a stakes placed Galileo mare - a proven cross. 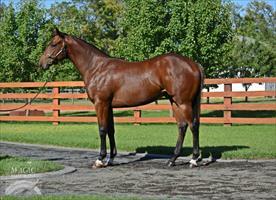 A precocious 2yo type by boom Queensland based sire Spirit Of Boom. 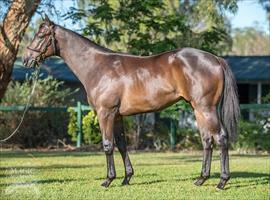 This Wandjina ex Jujube filly is a very athletic type. Her dam is a stakes placed half sister to the mother of this year's Caulfield 1000 Guineas (G1) winner Amphitrite and also to the dam of Blue Diamond Stakes (G1) winner Sleek Chassis. 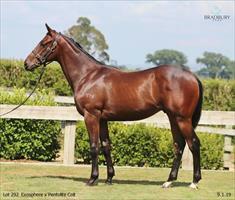 This filly reminded Paul Moroney a lot of the second dam's G1 winning sister Powley. 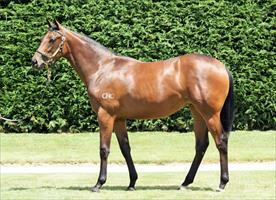 By current star sire from a sister of stakes winning and Group 1 placed juvenile Odyssey Moon. 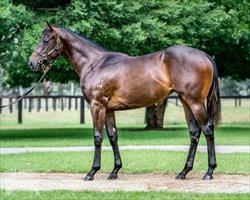 By champion sire Savabeel, we are very pleased to have secured this good walking, balanced colt. A potential Derby colt. 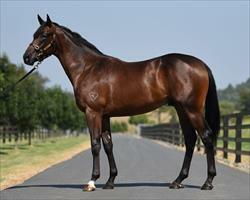 Great genetic stallion mix with High Chaparral, Zabeel and Danehill as first three dam sires. 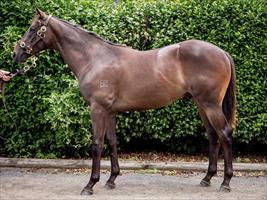 This Exosphere ex Pentolite colt reminded us a lot of our former high class racehorse Xcellent who’s sire Pentire is dam sire of this yearling we purchased on Day 2 of 2019 NZB Karaka Book 1. 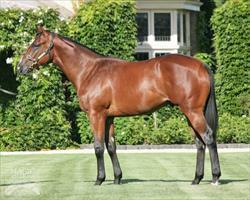 He hails from a deep family of high class stayers developed and mainly raced in the past by the late Alan Schaare near our home town, Matamata, including Regal Chief and even further back an Auckland Cup winner Bright Chief.